This week we head to the FACEIT Global Summit in London as the weeks of regional leagues comes to its conclusion as 24 teams do battle. 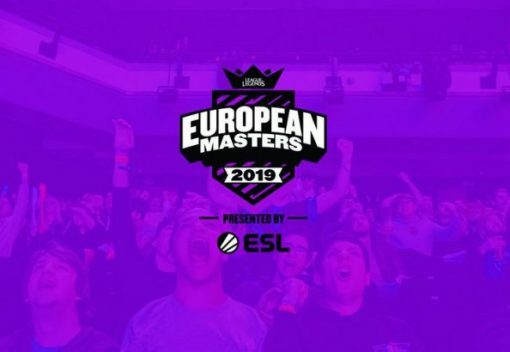 We also take a look at the European Masters League of Legends as some of the LEC academy rosters face off against some of Europe’s top semi-pro sides. Finally, we head back to the SMITE Pro League as 2018 winners Splyce finally get a chance to defend their title. We first covered the European regional event a few weeks ago, with those events now done and dusted we head to London for the first global event of the 2019 circuit. Teams from China, Europe, North America, Korea, Southeast Asia and Latin American will make up the 24 team event. 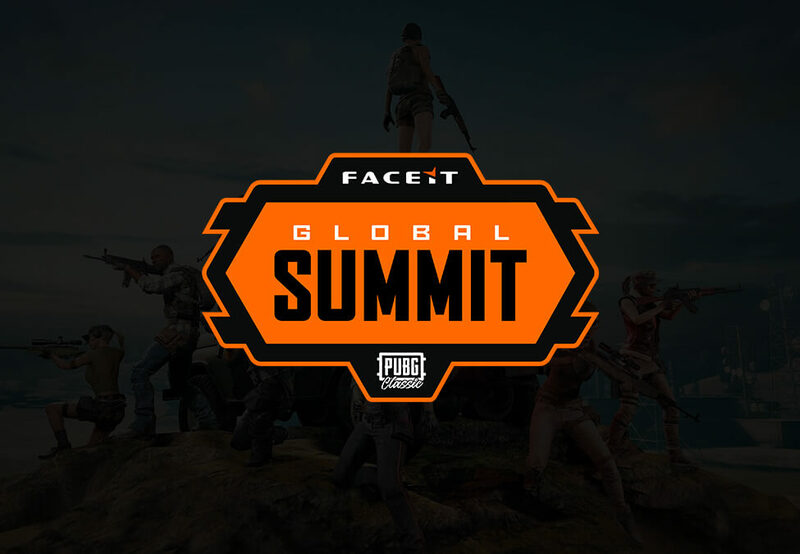 Notable organisation at the event are ENCE, Team Liquid, NiP, Tempo Storm, Cloud9, Team Envy, Afreeca Freecs, ahq e-sports Club, Aerowolf and Oh My God. The event starts today, April 16th and runs until the Grand Final on Sunday, April 21st. The event will start with 24 teams split into three groups of eight, teams will play 12 matches each in a round-robin format, playing against other groups. The top eight will advance to the Grand Finals with the bottom 16 go to the elimination stage which will see all 16 teams play another 6 matches with both group and elimination result taken into account – the top eight from this stage will move onto the Sunday final. The Grand Final will see the remaining 16 teams play 12 matches, six per day until a winner is crowned. Whilst top-tier League of Legends has ended, it’s time we look to the next generation of pro players as we look to the European Masters Spring. With day one of the games already in the bag, some of Europe’s top academy and semi-pro teams take to the stage. Some of the notable teams include BIG, Mad Lions, Fnatic Rising, Misfits Premier, Rogue Esports Club, Sk Gaming Prime and Splyce Vipers. The event will see 16 teams participate in a single elimination group stage, with four teams split across four groups. The top two sides will advance to the knockout stage next week. With $150,000 in the total prize pool and the winner receiving a $40,000 cut, these make for a substantial pool for teams involved, especially the semi-pro sides looking to topple the LEC academy sides. 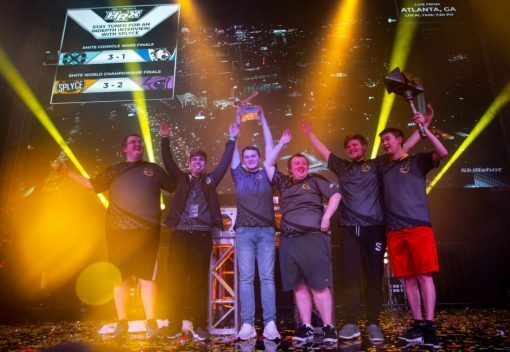 SMITE Pro League 2019 heads into week four, last years winners Splyce will be looking to get back-to-back titles as they begin their defence of the title this week as they finally play their first series. For this season, 10 teams take to the Battleground of the Gods – Dignitas, eUnited, Luminosity Gaming, Pittsburgh Knights, Renegades, SK Gaming, Spacestation Gaming, Splyce, Team RivaL and Trifecta. The League will take place over 13 weeks, matches will be played on Thursday & Friday with each played on Bo5. Each team will play each other twice during the 13 weeks before the Allstar Invitational and Mid Season Invitational. The season all plays into the SMITE World Championship 2020 later this year.